borrowing money to buy stocks in hope that its value will go up and you can repay your loan and collect the excess. In the 1920s the people were buying on the margin to play the economy and get a lot of money. 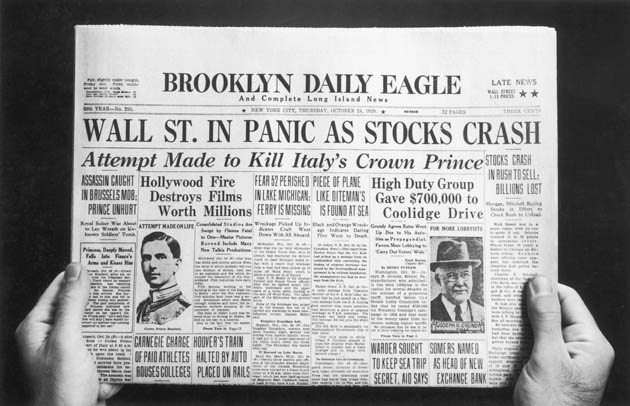 However, this became a big problem when the stock market crashed because it led to banks having to close.